15 of 15 slots available. Bring along whatever gear you'd like to share. We've met at this location on several occasions, in the past, but usually earlier in the day. I'll give it a few days to figure out how many people might be attending, before I give them a call. I'll also likely post it to DPReview, as there are several people on that board who are interested. Mike and I will have our E-M5 cameras there, with a selection of u4/3 lenses. Since there will be three such cameras there, we will be able to have them set up in each possible grip configuration (none, 'the bump', and the full grip). I can also bring along some additional 4/3 gear, if anyone is interested. Last edited by Rob MacLennan on Sat Jul 14, 2012 3:52 pm, edited 5 times in total. Just got myself a white E-PL1, would love to see the system's possibility. Hello...I'm new here (first post)...read on another forum about this meet-up, and will do my best to attend. I also have an e-m5 and a few lenses if that's of interest. I hope you don't mind that I also bring a GF2 as well to a Oly 4/3 meet?! I do own a E-PL2 as well. *EDIT* It's also an opportunity for people who want to see what this stuff is all about, to get a look and play a little. Bad news folks. I checked with The Bull & Firkin, and it seems that they had a fire while they were closed for renovations. They were going to be reopening well in time for our meet but, with the fire, there's no longer a guarantee of that. Mike, you're in the neighbourhood. Is there any other place that you would recommend for the meet? 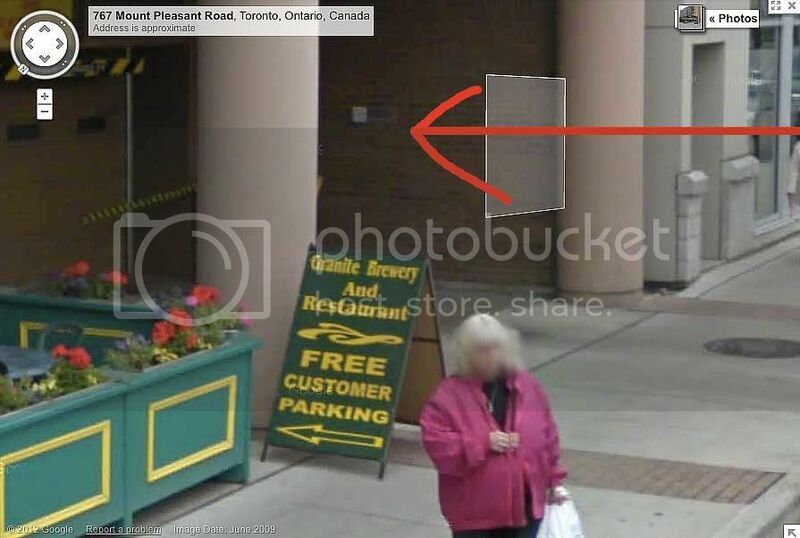 I don't know that area very well but just did a search and in the same area Yonge and Eglinton is Duke and Kent Pub. There is also a Fox and Firkin a few steps east of Yonge on Eglinton. I am not sure where everyone is coming from so not sure if closer to downtown or uptown is better. 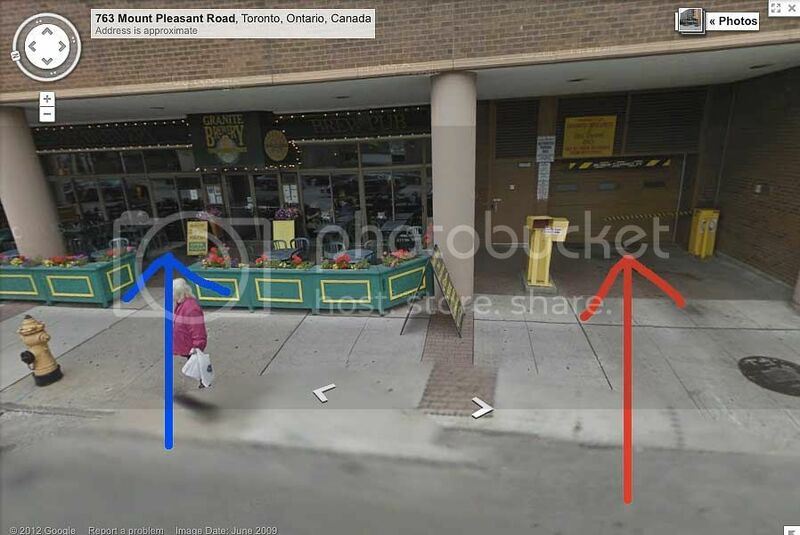 I don't go out much, but TPMG has had a few socials at the Granite Brewery at Mt.Pleasant & Eglinton, and there's underground parking there; I *think* that if you have something at the Brewery, you can get your ticket validated and not have to pay for parking. There's also The Longest Yard at Mt Pleasant & Belsize (4 blocks south of Eglinton). On-street pay & display parking means that I wouldn't have to pay anyway, if I rode my motorcycle. If we could get a section of the patio, then it would be ideal for those who wanted to test shoot. *EDIT* Talking about Granite, as you posted the second one while I was typing my own post. Granite is also good for TTC, as you can take any Eglinton eastbound bus. Some things I plan to bring, some "toy" (CCTV) lenses from SLR Magic, 11mm/1.4 and 26mm/1.4, my Samyang 7.5mm fisheye, and my 500mm t-mount catadioptric lens...and MMF-3 and OM adapter. I was hoping to hear some input before doing so, but no one seems to want to give any. Can't offer any suggestions on a place, as of the three pubs I attended regularly in the area, only one is still open. Yes, the E-M5 is a horrible, crappy camera. No one else should buy one. I'm not saying that in order to drive down the price. Really. I emailed Granite, to see if we can get the space. We're good to go at Granite. I was referred to this meetup by someone in the mu-43 community. I hope I can make it with my E-M5. For someone not living in Toronto please post where the Granite is and where to park. I vaguely recall some place called "The Graniite Club ". The Granite Brewery is located on Mt. Pleasant, just south of Eglinton on the east side. They have their own free (validated) underground parking, entrance located just a few feet south of the restaurant (before the Shopper's Drugmart). If I'm in the area I'll post a picture. Easy enough to zoom out from there, or to request directions in Google Maps. Credit goes to Google Street View, and Rob for reminding me of it! Every bar, tavern, or restaurant is pretty darkly lit inside, these days. That's why I requested space on the patio; so that people have light and subjects to shoot. Hello, I just saw a post on M4/3 website and decided to register. I was wondering if this meet up will include a possible photo walk or is it just a meet and greet micro 4/3 gathering? Just a meet and discussion, with a chance to try other people's gear. If you check the Google map though, you'll see a few nearby areas that would be worth shooting.